Tennisnerd is a website for true tennis nerds and racquet enthusiasts who like to read about the latest tennis gear and get information about new tennis racquets and what racquets the pro players use. 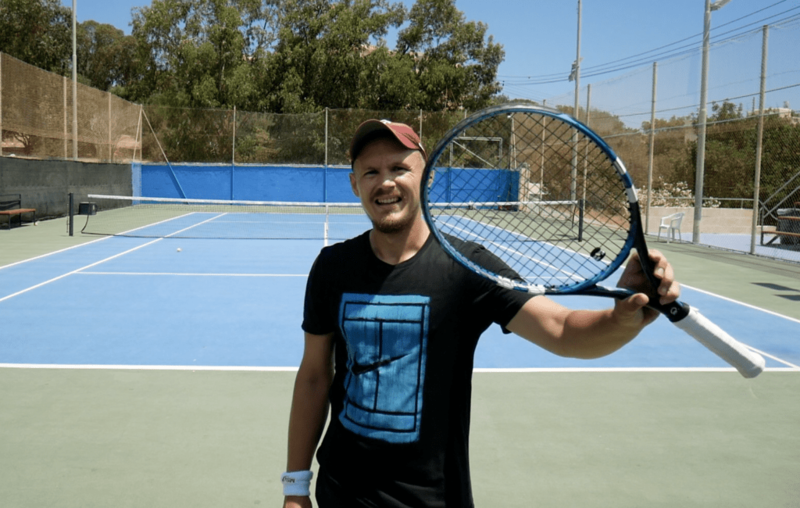 Tennisnerd was founded by marketing director, writer and tennis nerd Jonas Eriksson. Jonas is interested and active in tennis as a business and also have a genuine passion for the sport dating back to the childhood. 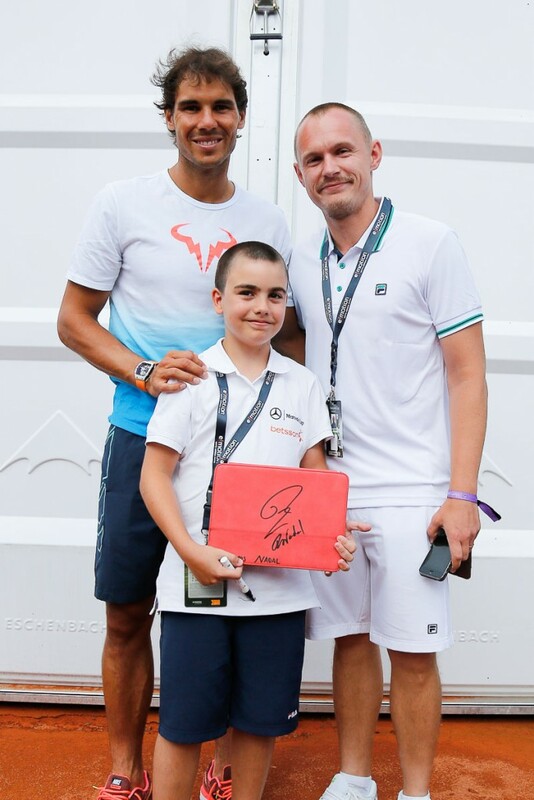 He plays tennis semi-competitively a few times a week and have had the good fortune to watch plenty of live tennis as well as meet with some of the game’s legends over the years. Tennisnerd follows the ATP World tour closely and writes about the tour, new tennis gear and other tennis related news every week. Follow Tennisnerd on twitter for the latest news and opinions or on Instagram for the latest pics and videos. Tennisnerd is also active on its Youtube channel and facebook page. PS. Are you interested in writing for Tennisnerd? Send a message to helloATtennisnerd.net DS. 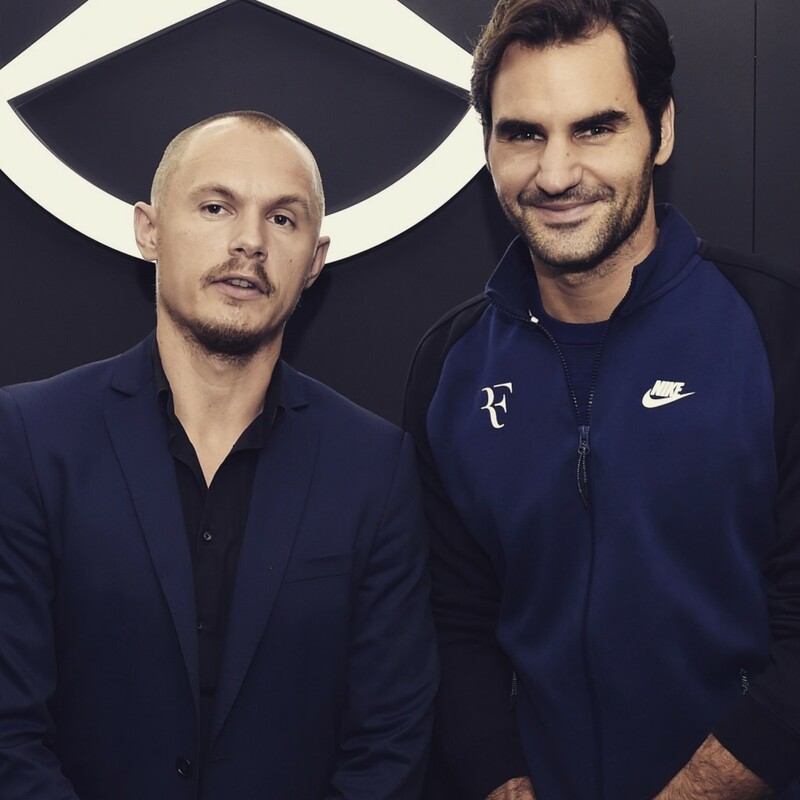 Running a website is a time-consuming hobby and to cover domain and hosting fees, Tennisnerd has partnered with a number of tennis companies. This means that if you buy tennis gear through one of the links on this website, we get a tiny slice in commission. In reality this is pretty much peanuts, but at least it’s something. Please share with your readers and let me know your thoughts. Just wanted to say I bought two rackets from Jonas, and it was a perfect transaction. They arrived within a few days to my address in London from Malta, were in great condition as described and Jonas was in touch the whole time. Would not hesitate to buy a racket from him again and his site is superb to boot. Keep up the good work Jonas! Thanks Declan! Enjoy the sticks. Great site, but is there some reason you guys don’t have the tension the pros string at? Even if you know what string they use, there’s a LOT of difference between stringing at 65 lbs. and stringing at 40 lbs. Thoughts? I agree, I have hesitated to write tension specs since they usually shift a bit depending on conditions, but I will try to update key posts with this information! hi tennisnerd Any comments on lavers GOAT interview? I reckon the GOAT has to be good at both singles and doubles ? what makes the best only half good? Will you be reviewing the new phantom pro 93P 14×18? i’m super curious about it as i wasn’t enamoured with the 18×20 pattern but loved the frame. They will be releasing a 14×18 Phantom? Had no idea. Do you have a source? I think a 16×18/19 would have done the job there.